When does burnout reaches the stores in Europe?? I want more DLC. They don't have to focus on Paradise all the time, what's wrong with some more tracks for PSP. It shouldn't take that long, considering the state of graphics and such. criterion didin't make dominator, EA did..
Hi just got the game i played it for 10 min and got bored right away! i give this game 3/10 i still cant bleave Criterion made this game!!!!!! I played it and it was alright... but where's Crash mode? They said they were going back to Burnout 1(i.e. 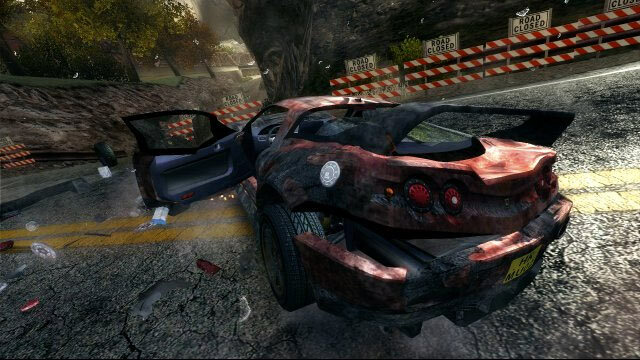 the burnout 1 style boost bar) so they took crash mode out but they didn't take out Takedowns. Doesn't matter tho, Crash mode or not it's still a good game.